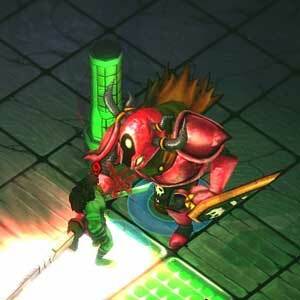 Find all Game Code stores and prices to download and play Dungeon Crawlers HD at the best price. Save time and money: Compare CD Key Stores. 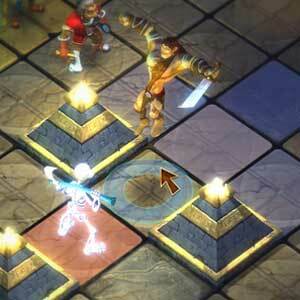 Activate Dungeon Crawlers HD CD Key on your Steam client to download the game and play in multiplayer. You can participate to these tests by adding comments about your digital download purchase in the store review page. 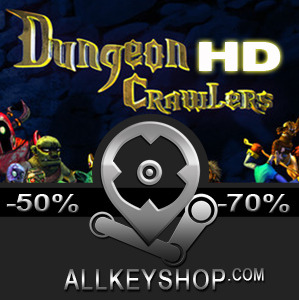 Enjoy the best deals for Dungeon Crawlers HD CD Key with Allkeyshop.com! 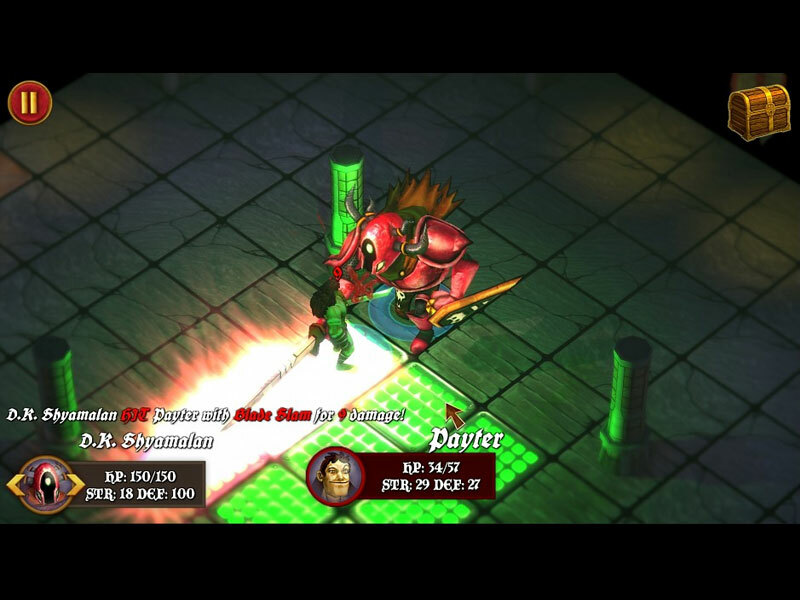 Dungeon Crawlers HD is a turn-based tactical RPG video game developed by Drowning Monkeys Games and published by Drowning Monkeys Games. This title is very humoristic, with his discussions being wrote by comedians, it is also really challenging. Your team have been hired to clean a dungeon by Dr. Jonas Phooey, the keeper.. The different characters in your party are: Payter, he is the leader of your team and his role is also to be the Tank. Aaegon the alchemist, Roy the healer and Failston the drunk guy of the team.. Yep, that’s his role! Each characters begin the adventure with two skills, you will be able to acquire more when you gain levels. 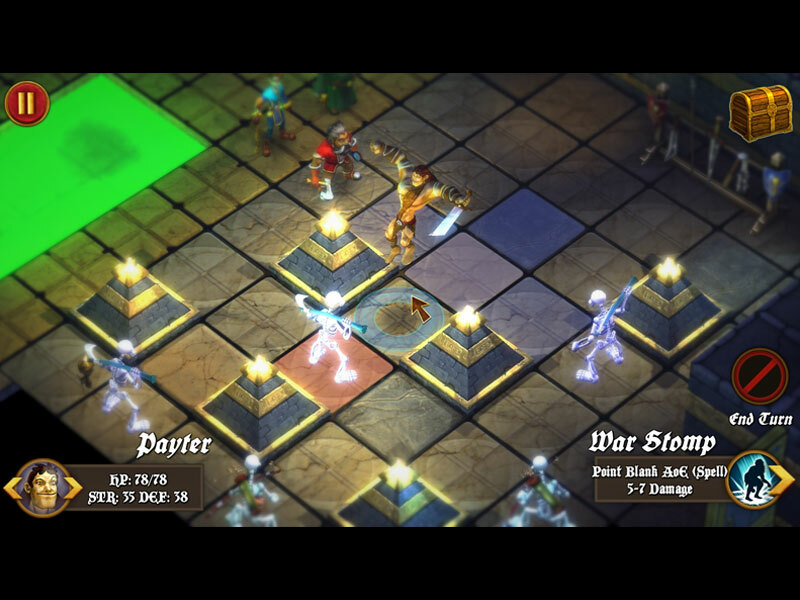 The combat is turn-based, you don’t have a mana pool, it’s simple as that: it’s your turn, you can perform one attack. Once a fight is finish your team will rest and get their health full. To gather bigger weapon you can or find them on your way in the dungeon, or buy them with your hard earned money. Even if the game seems simple in his mechanics, you will find a lot of difficulties. If you like the dungeon board games and/or RPG, this game is definitively a must have! There are 2 offers ranging from 0.98€ to 4.99€. 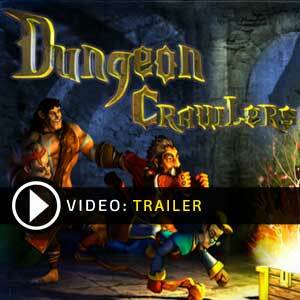 STEAM CD KEY : Use the Steam Key Code on Steam Platform to download and play Dungeon Crawlers HD. You must login to your Steam Account or create one for free. Download the (Steam Client HERE). Then once you login, click Add a Game (located in the bottom Left corner) -> Activate a Product on Steam. There type in your CD Key and the game will be activated and added to your Steam account game library.